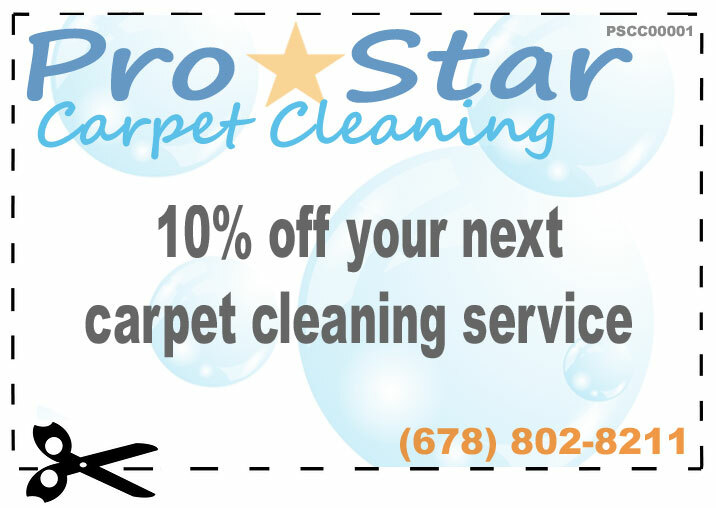 Welcome To Pro Star Carpet Cleaning! Pro Star Carpet Cleaning, an IICRC certified company, located in Kennesaw, Georgia will keep your carpets looking new and smelling clean all year long! We understand that you can not always ask family, friends, employees, clients or visitors to remove their shoes without weird looks to ensure that your carpets stay clean throughout the year. Although, we know we can make those carpets clean once again! Since carpeted flooring is normally one of the first noticed opinions of your home or business, we understand how it's always important for them to look their best. Carpets with normal daily usage will accumulate lots of stains caused by dirt, beverages, gum, oil, tar, vomit, medicines, hair care products, foods, fertilizer, and much more. Unfortunately, if some of these stains are not addressed and resolved quickly they will most definitely be more difficult to remove later. Regular carpet cleanings are essential in protecting your carpets> Normal scheduled carpet cleanings occur every six month to a year on average. Our personnel are prepared to give you back those clean carpets your family or office staff will appreciate! Pro Star Carpet Cleaning excels above the rest in the Kennesaw community when it comes to residential and commercial carpet cleaning services. We provide both homeowners and business owners with the highest quality cleaning and satisfaction guaranteed service. Whether your needing a regularly scheduled service or emergency carpet cleaning for a pet accident, our clients know they can rely on Pro Star Carpet Cleaning to schedule and complete their services needed within their time frames. We are a reliable, trustworthy, and dedicated company providing courteous, quality, value, and solid results with ever service! Are you a business? We can easily prepare your company with a customized "Carpet Maintenance Program" to ensure your facility carpets stays clean all year long. Contact Us today for all your carpet cleaning needs and give us a try! 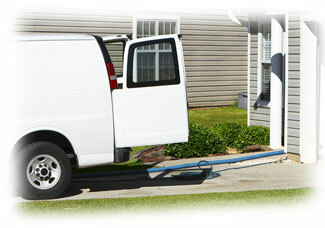 Pro Star Carpet Cleaning has helped near every industry in or around Atlanta. Some of those industries include: night clubs, corporate offices, hotels, sports clubs, restaurants, car dealerships,retail stores, churches, movie theatres, animal hospitals, banks, factories, museums, motels, drug stores, military bases, nursing homes, schools, academies, shopping centers, hair salons, warehouses, gyms, convenient stores, government facilities, airports, supermarkets, universities and colleges, and even home construction sites. Low moisture process. Service multiple company locations. Cleanings for your schedule. Environmentally friendly. Non-toxic cleaning solutions. Superior Cleaning Technology. Same day service available. Independently owned & operated. No obligation proposal. All major credit cards accepted. Pro Star Carpet Cleaning would like to extend our gratitude to new and existing customers with the below money saving coupons. Coupons may ONLY be redeemed during your scheduled cleaning service. Limit one (1) per customer. Coupons may not be combined. © 2015-2016 Pro Star Carpet Cleaning LLC. All rights reserved.